Love this show!! Renew! Renew! Timeless is an amazing show , one of the few I look forward to every week! Please don’t let it end. I would continue to watch the show. It’s intriguing! @nbc please #renewTimeless The season finale left us with some unanswered questions. Best show out on NBC!!! The characters are great and it’s so exciting to see what time period they will visit next! Love it. Breath of fresh air in today’s ” mixed Morales” killed, get killed. I’m a Wounded Warrior so I know a screwed up world, BUT media has its ways to make others miserable. Cancel and you will upkeep your tradition of cancelling good shows for mediocre one. love this show, one of the BEST. I love this show! It offers something different than the same old police or medical dramas. I am a history buff, so I look forward to finding out where they will go next. It is excellent! Please don’t cancel. 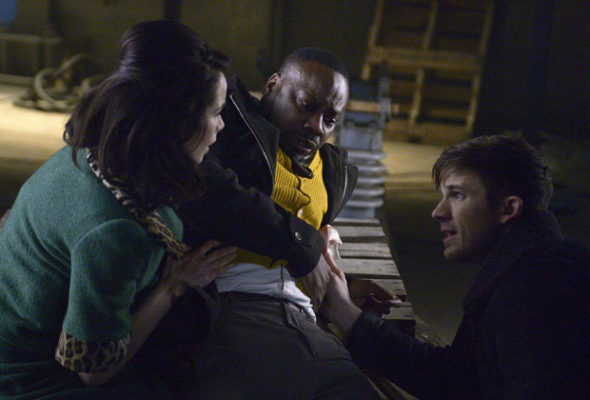 Please RENEW Timeless! I love, love, love this show. It is ttEnot only exciting, creative and entertaining, it’s educational!!!! Please contribute to intelligent and provoking programming by giving Timeless a second season. Thank you. Awesome show! We’re enjoying it and look forward to it every week. The writers are so creative and the attention to detail is fantastic. Please NBC – renew!!! Btw just watched your fabulous 90th anniversary show! Congratulations! You’ve always made bold choices – choose Timeless!